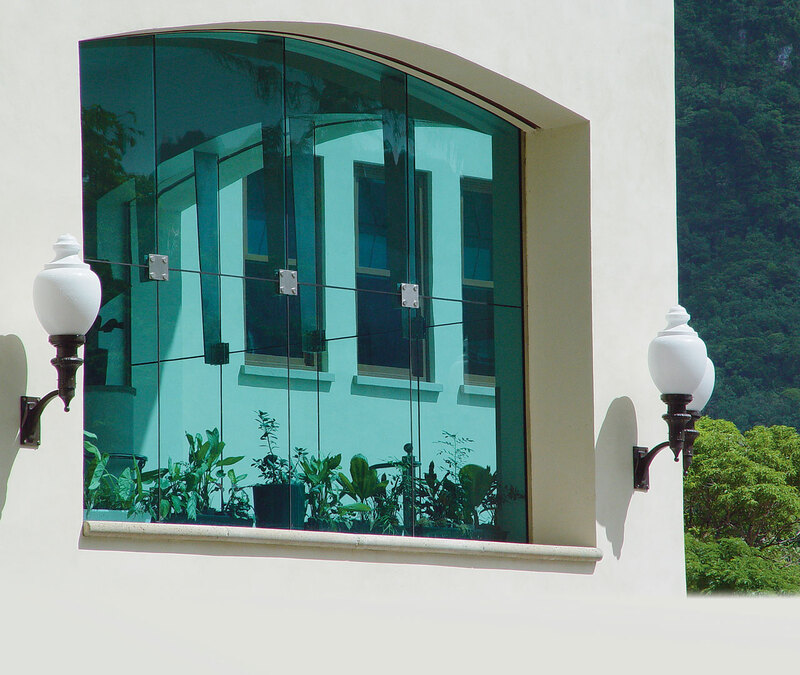 Sentry Glas® Plus interlayers are used where standard PVB laminated glass fails to meet load and impact demands imposed. To meet architectural demands for stronger window systems, Sentry Glas® ionoplast interlayer has been developed. Sentry Glas® is suitable where single toughened or PVB furnaced laminated glass can’t meet the structural or wind load requirements. 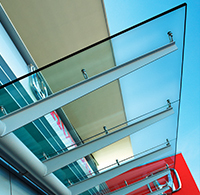 It’s ideal for glass balustrades, overhead glazing, flooring panels and point fixed applications. 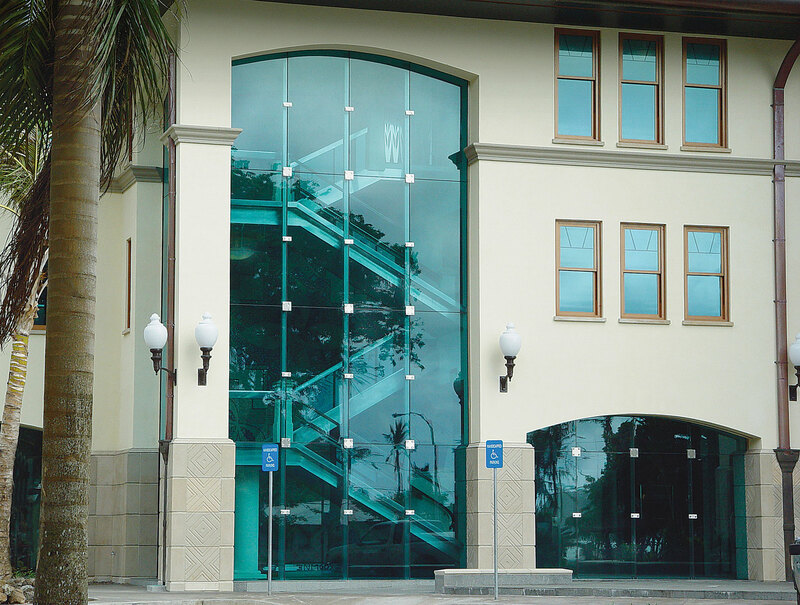 Sentry Glas® laminated panels have excellent edge weathering performance where edges are exposed when compared to standard PVB laminated glass.